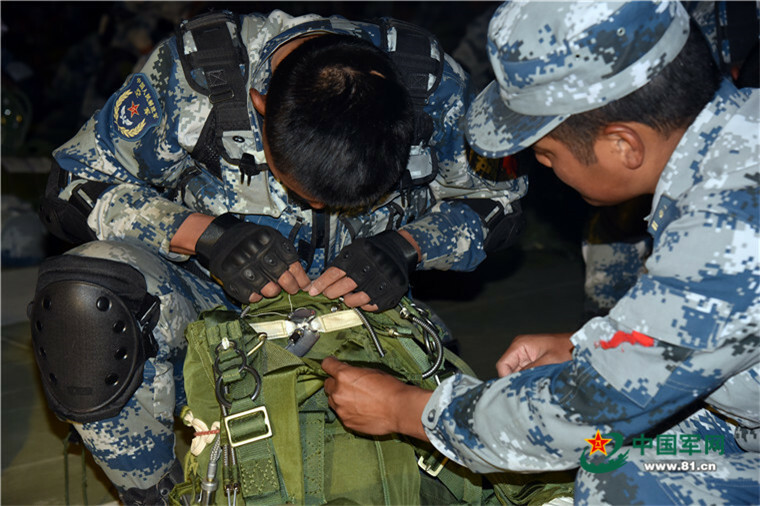 The PLAAF is not the only military service with fix-wing aircraft. 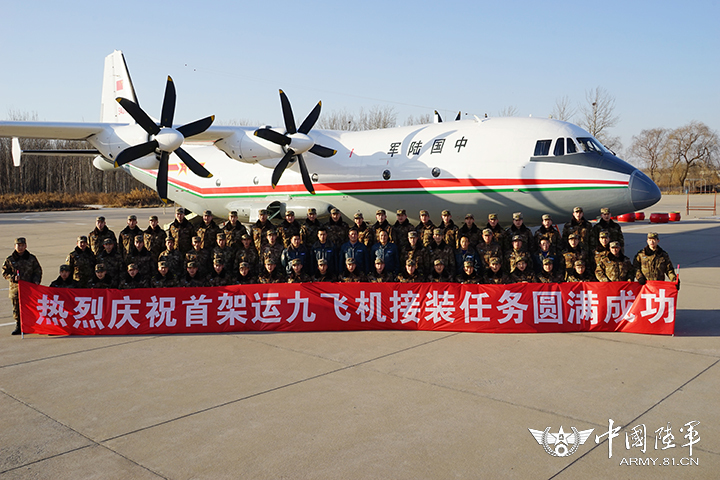 Together with the Naval Aviation, the PLA LH also operates a small batch of light utility aircraft (Y5 and Y-7). 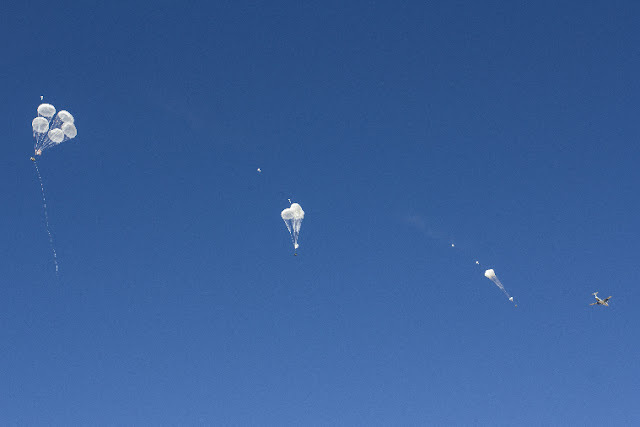 Now they are getting a nice Y-9 upgrade to enhance their long-range delivery capacity. 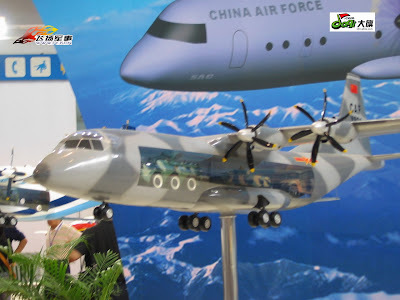 Judging from the recently photos, there is no doubt that the Y-9 project has entered serial production. 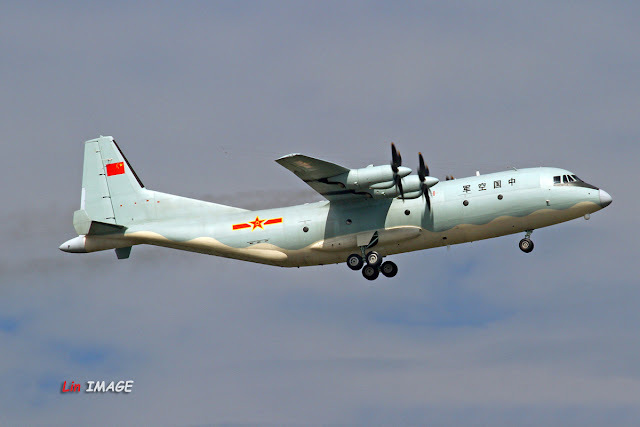 According to China Aviation News (here) the long delayed first Y-9 prototype is under construction. It is scheduled to perform its maiden flight by 2011. 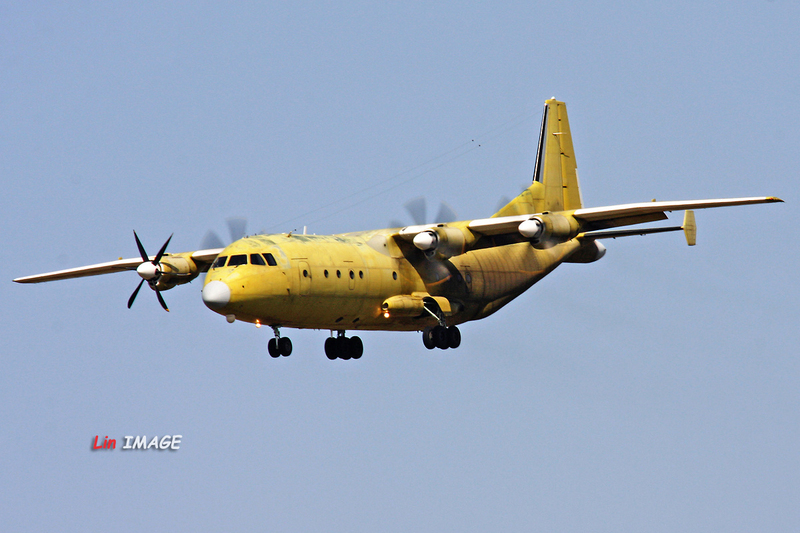 Y-9 Tactical Transport Aircraft program back on track? According to Shanfei’s press release posted on its website (http://www.shanfei.com/xwzx/new/20090713,1.html) the Y-9 dual-purpose Tactical Transport Aircraft project has been restarted. Shanfei upper management acknowledged elements that caused the delay of this important project. 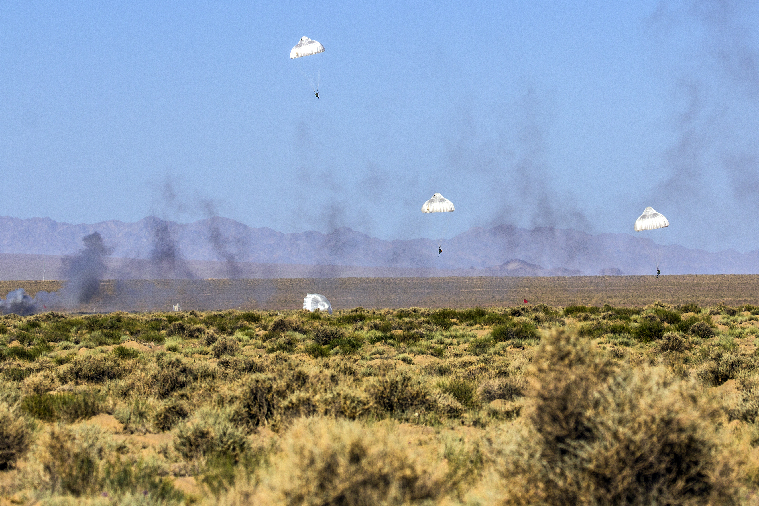 They included: unbalanced department workload, lack of research capability, project planning, funding, in addition to a shortage of parts, limited parts assembly lines and final assembly, and limited test flight capabilities. There were also technology limitations, frequent accidents due to low safety standards, poor quality control, undefined procedures and poor production work flows that led to a serious delay of the project. 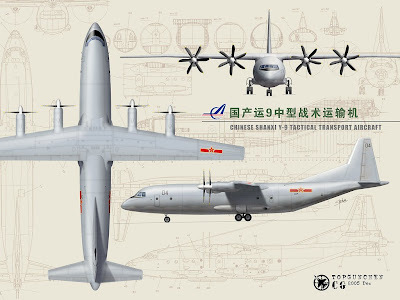 Here are the words in Shanfei’s press release and judging from the language used AVIC, Shanfei’s parent company, must be getting hard on them. 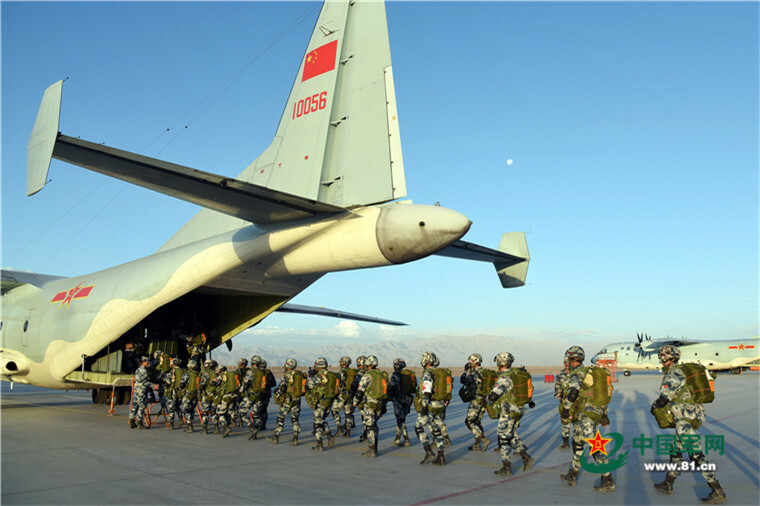 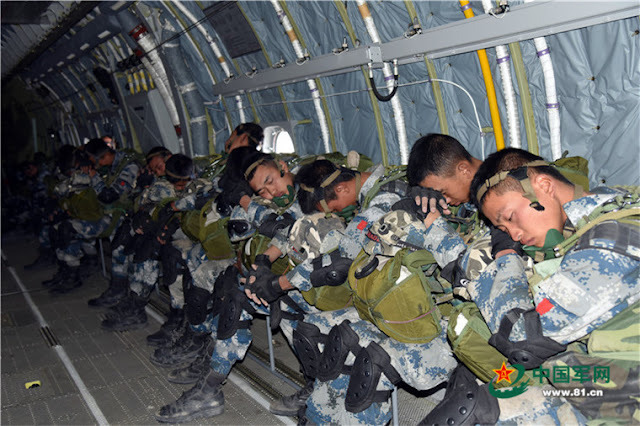 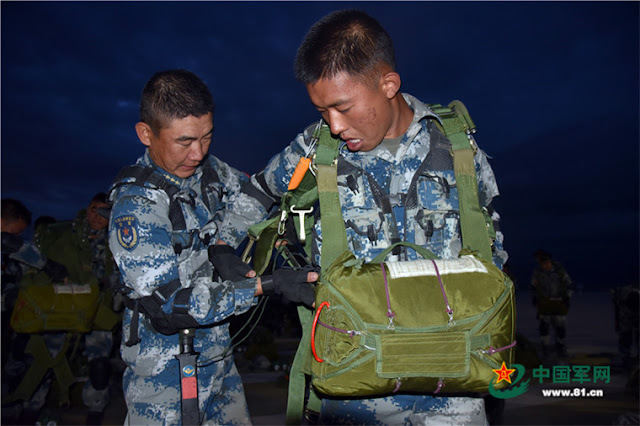 The Y-9 Tactical Transport Aircraft, or YunShuji-9 project, was reported back in 2001 as an enlarged version of the PLA’s workhorse Y-8 transport: a Chinese version of the C-130 Hercules with an airdrop payload capability of 20,000kg or 100 paratroopers. 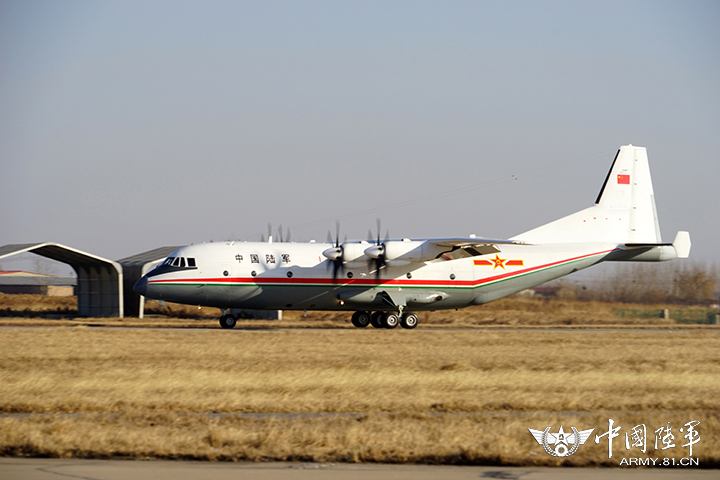 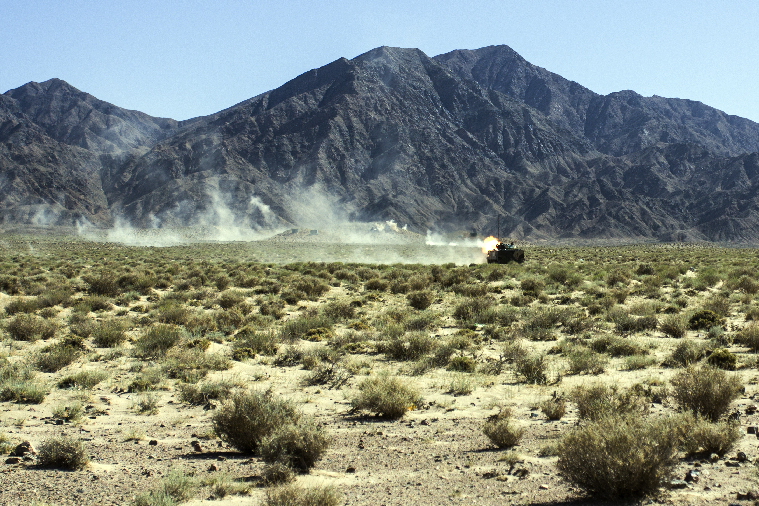 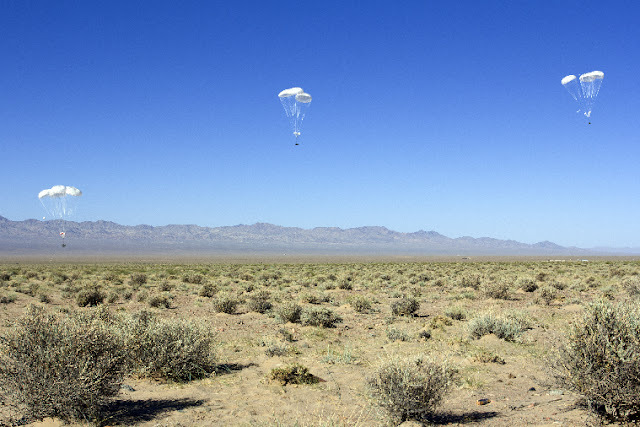 The older Y-8 had a max airdrop payload of 13,200kg. 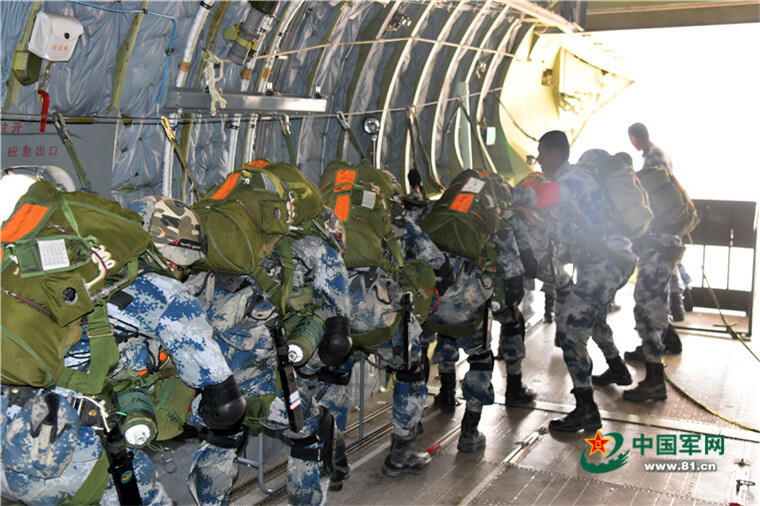 The Y-9 has a built-in RoRo ramp for quick offloads/airdrops. 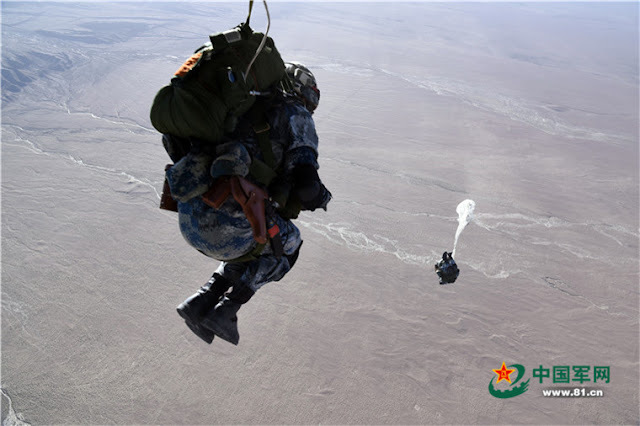 It will also have a max range of 3000km, allowing it to reach most of China from Wuhan—the central city in China and also home to the 15th airborne army. 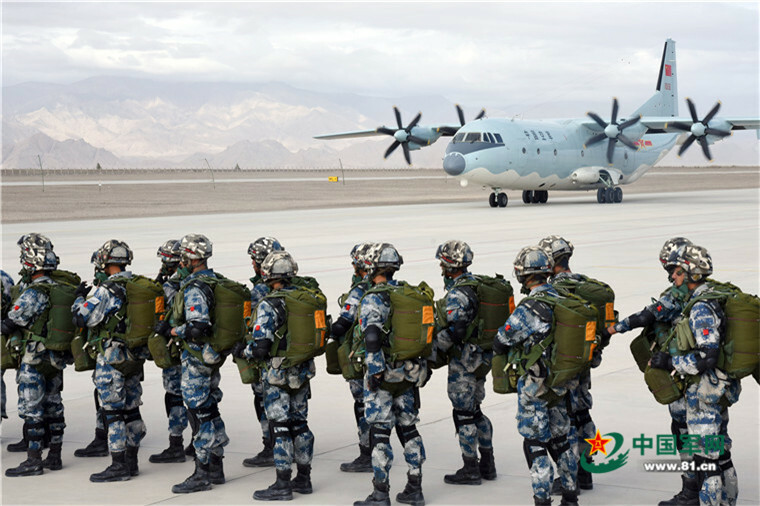 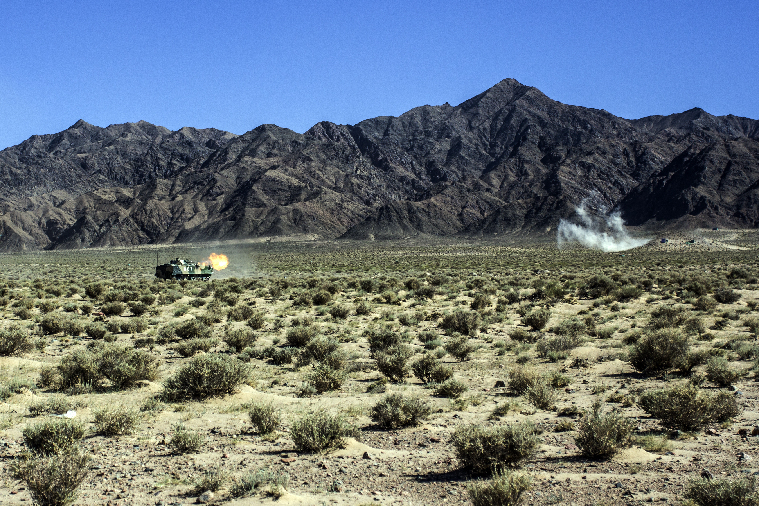 Strategically, this allows the Chinese military a quick reaction to any trouble spot and is one of the reasons why the Y-9 project is so important. Also, it lessens the reliance on Russia for transport aircraft, even though it is not in the same class as the Russian Il-76’s payload of 50,000 to 88,000kg. 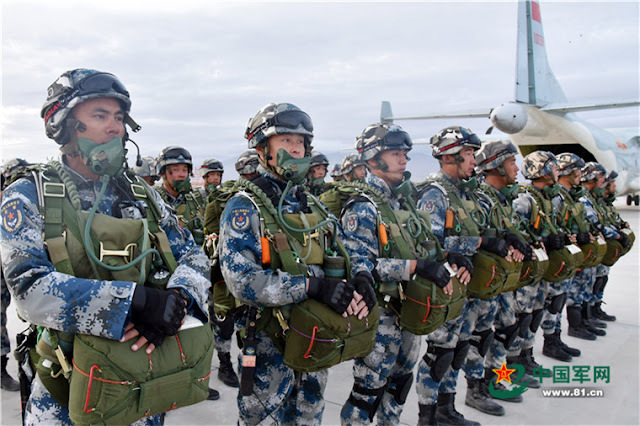 But the Y-9 is a homegrown and inexpensive solution that is capable of dropping armor such as ZBD03/ZLC2000 Airborne Infantry Fighting Vehicle. 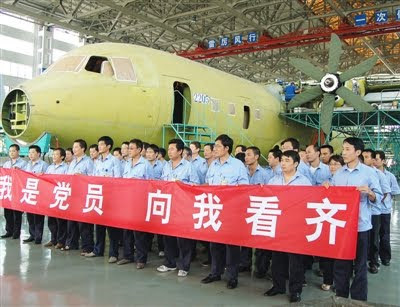 The PLA’s order for 36 Il-76s placed in 2005 is still under negotiation. 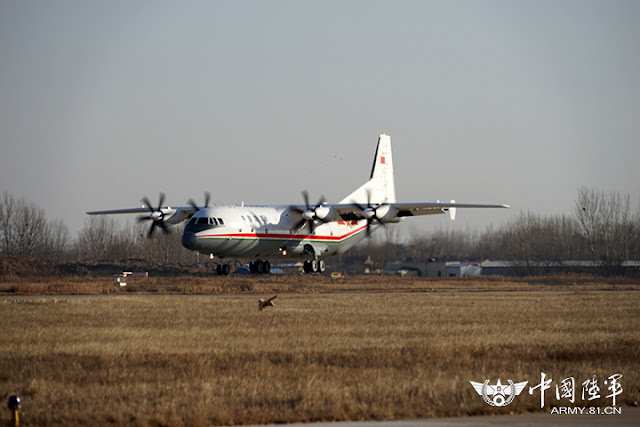 Now that the project is seriously behind schedule, it will not be surprising to see management changes take place at Shanfei.